DollarNote Investments LLC is dedicated to the development of successful buying and selling solutions for real estate investors. We have expertise in all aspects of real estate and have properties at prices that are tailored to meet your goals. 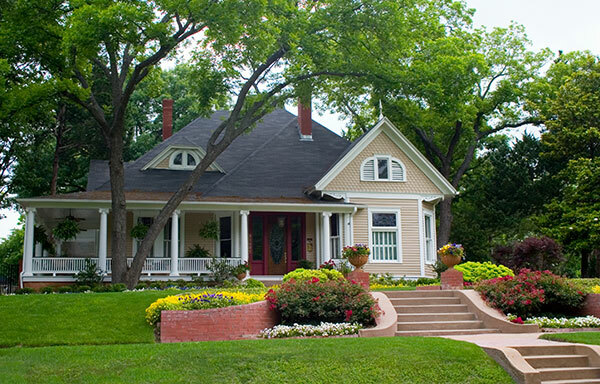 We specialize in purchasing homes at a fair price and passing those savings on to other investors. Our team will work to make the purchase and sales processes as easy as possible, while providing you with the most up-to-date details as our transaction develops. At DollarNote Investments LLC we acquire properties below fair market value through the strength of our widespread marketing efforts and available resources . We offer this inventory to our directory of investor/cash buyers in consideration of their desired property taste and location. With this business mindset, our company feels we are filling your needs rather than selling to you. We tender these properties with special pricing as an incentive that we will continue our business endeavors. Our mission is to work hand in hand with all parties and to handle every situation with the utmost of professionalism and care. © DollarNote Investments LLC All Rights Reserved. Search Our Property Inventory Hot List Today!! Buy Your Discounted Property Now! !